“Mexico’s Automotive Manufacturing – Incentives & Barriers” sought opinions of automotive manufacturing companies that are both already in Mexico as well as opinions of those not currently manufacturing there, to look at common barriers. 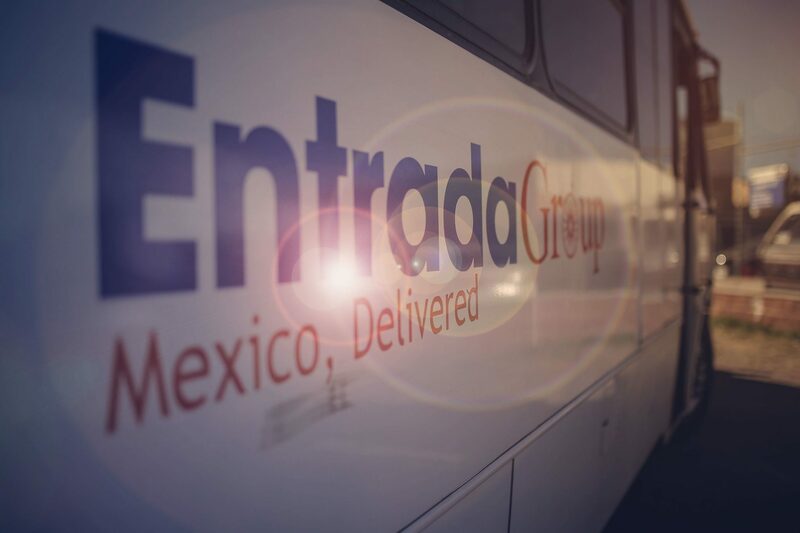 Entrada’s survey found that while a Mexican automotive supply base is essential, respondents remained concerned about security, lack of “Mexico know-how,” and talent shortages. In addition, 90% of automotive manufacturers in Mexico believe having a strong, reliable supply base is “very important,” but 23% of them rate the quality of that supply base as “poor,” and only 17% of respondents labeled the quality of their local/regional Mexico supply base as “excellent,” suggesting significant room for improvement.